Total points 53/of/60 possible - These new-for-2018 tyres feel really sporty but also have impressive levels of wet grip, comfort and stability. They generated good fell straight away, as scrub-in was quick ant they were up in to temperature just in 2 laps. 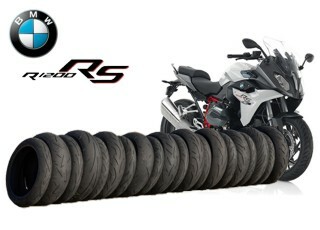 They enhanced how the bike felt,giving a more refined ride over the OE tyres. In terms of steering, there`s good linear feel at the handlebars, meaning that it's accurate with minimal rider efort. Excellent feedback and precision in all areas of the track especially where big puddles - the tyre just dispersed the water without fuss. Excellent grip and superior feel that translate into rider confidence. 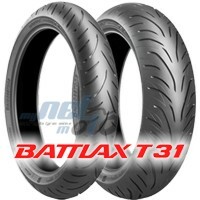 These tyres are capable of fast and safe wet riding.